Gaming had caught the fancy of a growing number of individuals in India. According to a recent report, the gaming market in India is expected to record a threefold increase from $338.4 million expected in 2017. While, the internet would be the primary reason behind increased gaming penetration, enhanced digital payment options and local gaming development will also contribute towards the growth of gaming in the country. 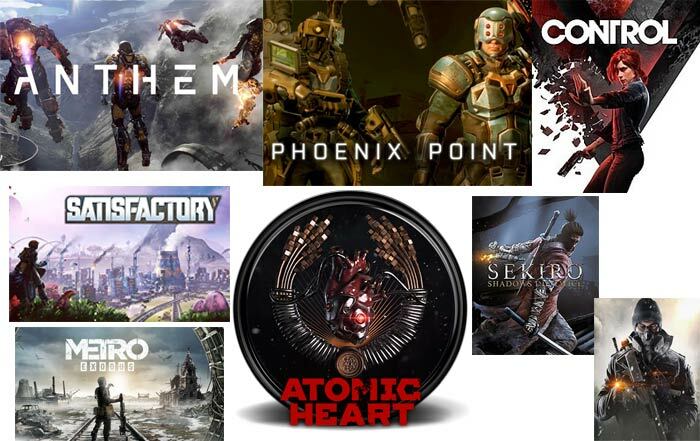 Currently there are over 250 games development businesses in India as opposed to only 25 that were operational in 2010. 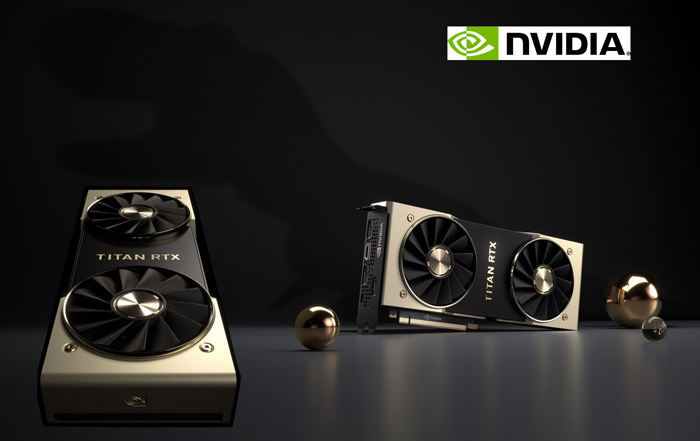 Besides, companies such as Nvidia, Alibaba, Tencent, Nazara and Youzu are looking to make heavy investments to foster the growth and development of the gaming culture in India. Given the above scenario, there’s no denying the fact that PC and mobile gaming will continue to gain momentum in the years to come. However, when it comes to choosing gaming devices and accessories, one must always keep a number of factors at the back of their mind. 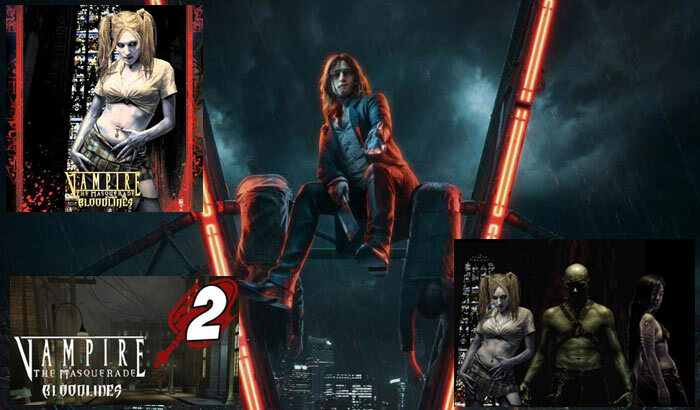 For instance, gaming is not only about acquiring the latest PC or laptops exclusively designed for enhanced visual experience. One must also take the sound factor into consideration. This means that you need to pick the most appropriate and comfortable PC gaming headsets that allows you to take your gaming experience to the next level. Although, if you are into PC gaming, then a wired headset would definitely be the right option for you, but if you are using a console to play your favourite games, then a wireless one would be a good option. The wired gaming headsets are also much affordable as compared to the wireless headsets that are high priced due to their unique quality and advanced technology. Apart from this, you will have to charge your wireless headset every now and then, in order to be able to use them while playing your preferred games. As far as the charge time is concerned, wireless gaming headset take close to one hour or more to be fully charged. Once charged, these headsets can offer seven to eight hours of battery life. Also, while choosing the wireless headset, make sure that you pick one that plays sound without losing its quality during the transmission process. In case you want a headset that offers excellent surround sound without creating much fuss, the Razer ManO’War is definitely worth your money. It has a wireless interface and boasts of earcup-mounted controls. With a software backed 7.1 surround sound and RGB multi-colour lighting, the headset is ideal for anyone who is looking to purchase a user-friendly headset. 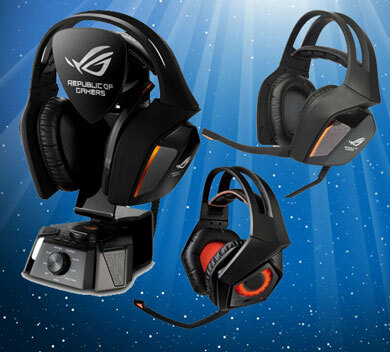 The Asus ROG Centurion 7.1 is another good option for who need a high-quality headset for boosting their gaming experience. It is essentially a wired headset that boasts of incredible features like 10-driver, 7.1 surround sound, amplifier featuring channel volume controls and audio profile and dual-USB amplifier and other features. Put simply, if you need a headset that is both stylish and offers extremely clear and crisp sound, then the Centurion 7.1 is definitely the right choice. 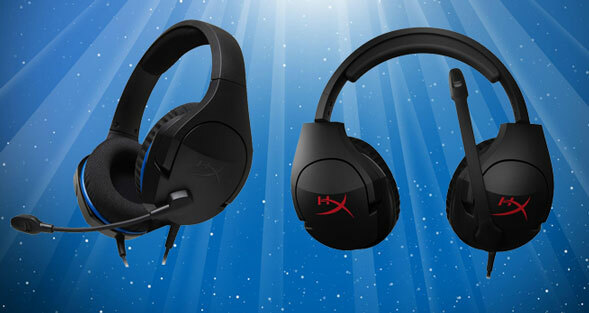 The HyperX Cloud Stinger headset is compatible with multiple or different platforms. It is essentially a 3.5mm wired headset that offers good quality sound. It comes with closed back earcups, noise cancelling microphone, noise cancelling microphone and onboard volume slider. In case you don’t want a very heavy headset, then the HyperX would undoubtedly fit the bill. It is also a highly affordable headset available to gamers today. One of the outstanding features of this particular headset is that the volume controls are placed right on its ear cups. This means that you won’t face any difficulty in the turning the volume up or down. It is definitely one of the most lightweight and comfortable to wear. 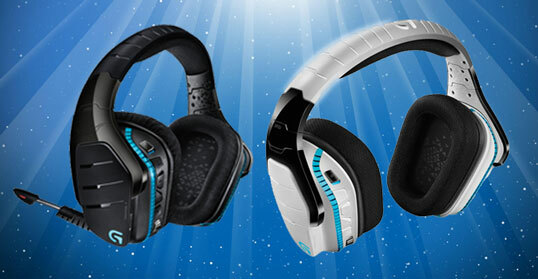 If you are specifically searching for an attractive and large as well as comfortable to wear ear shaped ear cups, then the Logitech G933 Artemis Spectrum is what you should be looking at. It has a wired or wireless interface (3.5 mm in size) and features other amazing features like 7.1 surround sound and easy to programme RGB multi-colour lighting. It’s G-key, mounted in a cup offer the much desired shortcuts that one looks for while engaging in action games. 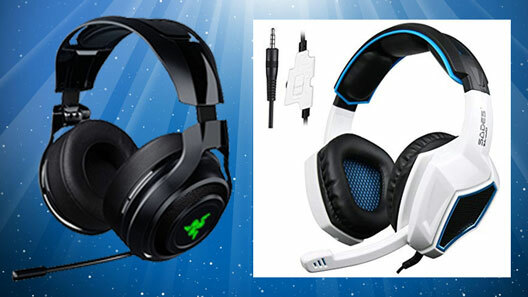 One of the biggest advantages of this headset is that it works with PS4, Windows PCs and even Xbox One. Gaming enthusiasts who need enhanced sound effects while playing games will appreciate V-Moda Crossfade headset for its powerful sound effect and bass based tones. 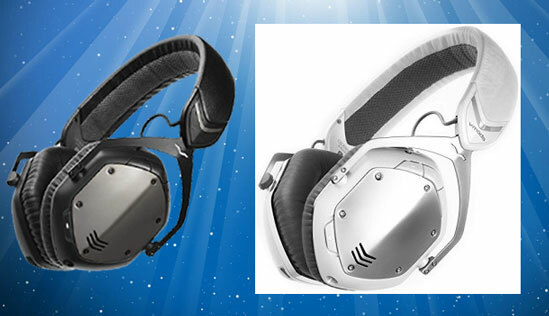 A stylish headset, the V-Moda Crosssfade comes in both wireless and wired USB options. It offers Bluetooth connectivity, in-built microphone, lithium-ion battery that offers as much as twelve hours of constant music and comfortably padded ear cups. 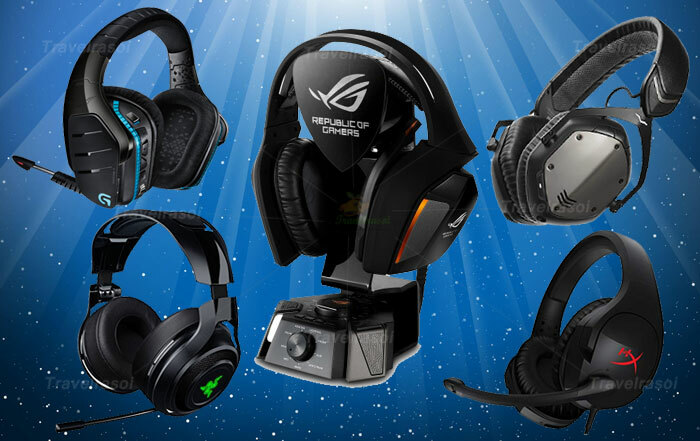 Share the post "The Best PC Gaming Headsets for Gamers"